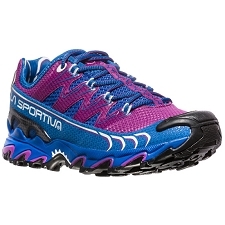 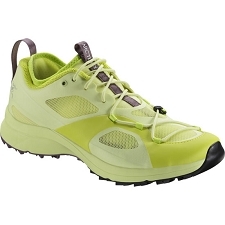 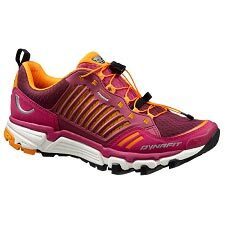 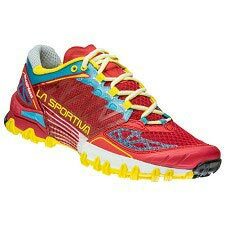 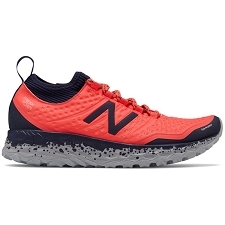 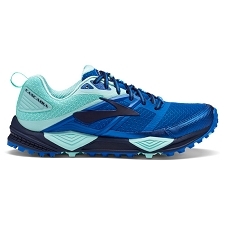 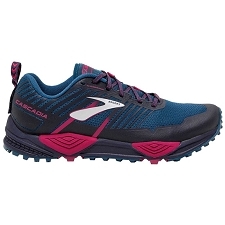 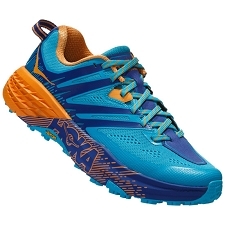 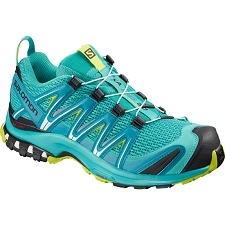 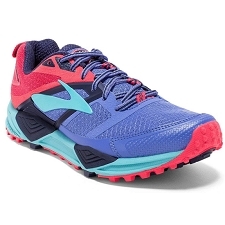 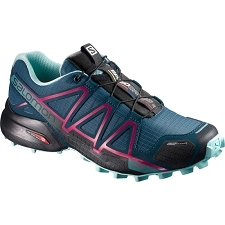 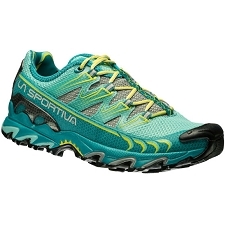 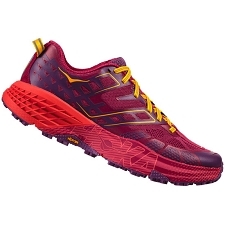 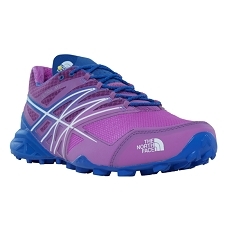 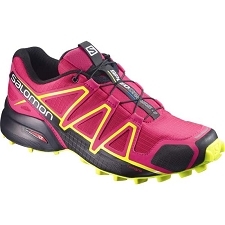 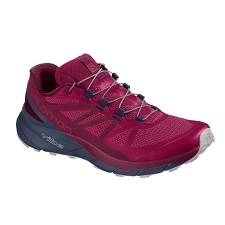 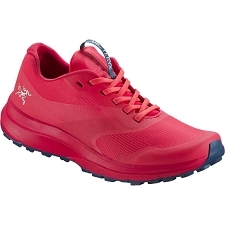 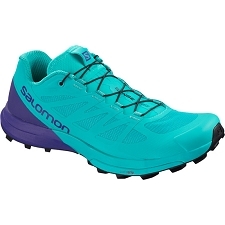 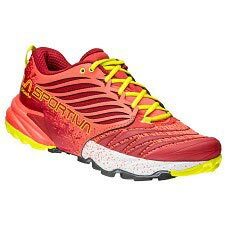 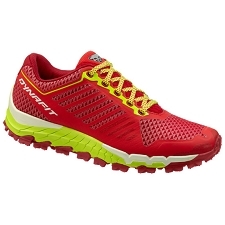 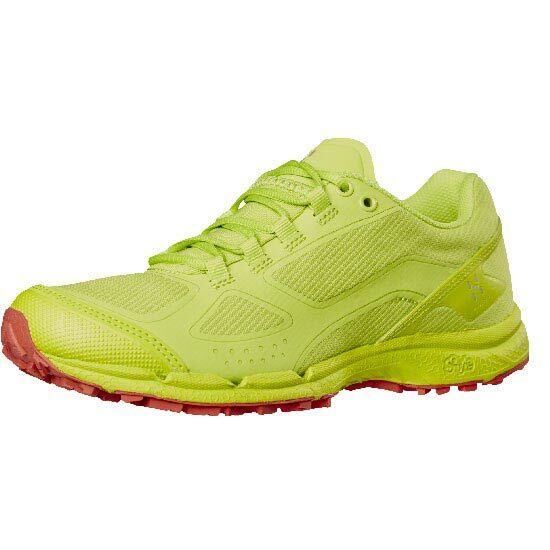 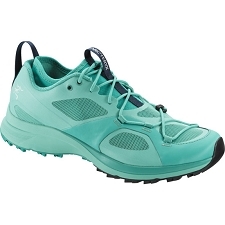 Designed for runners looking for a light and off-road shoe with a minimalist design, with a good sole to face any terrain that is present in training or in long distance races. 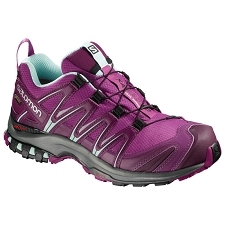 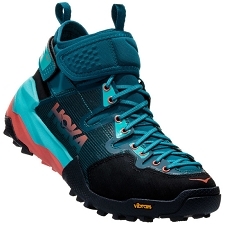 The Gram Comp II W are composed of rubber AHAR + to provide good cushioning and high durability and Rock Protection Plate that protects the foot against rocks and branches. 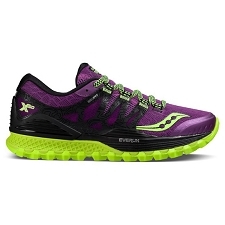 Solyte: Is a unique cushioning system that provides an exceptionally light midsole with excellent recovery and durability. 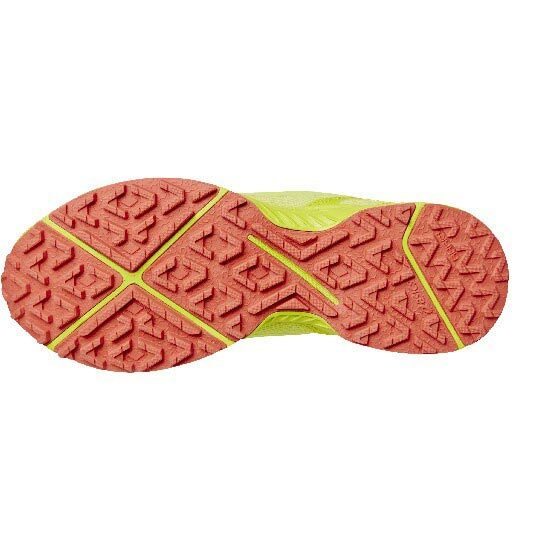 Rock Protection Plate: A protective plate that helps protect the foot against stones. 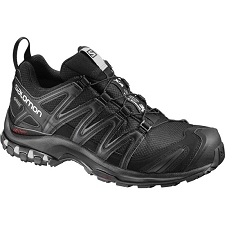 Customer Opinions "Gram Comp II W"